The US Attorney's Office for the Central District of California is responsible for enforcing the federal law of the US for an area that is larger than 14 states and has a population of more than five million people. 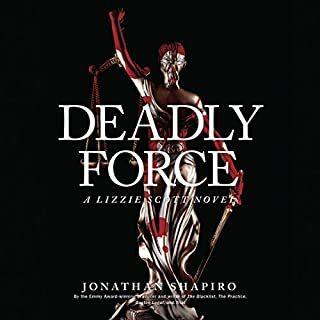 Here, follow Lizzie Scott as she untangles an excessive-force case against a cop, all while balancing agency turf battles, secret grand jury proceedings, interoffice rivalries, and on-the-make prosecutors. I listen to audio books all the time. I have forced myself to get through 2 hours of this boring story. I am not sure if it is the story with the narrator or both. It is just that bad. Don't waste your time! What was most disappointing about Jonathan Shapiro’s story? Frustration, I can't finish it. I have never not finished a book I selected before. 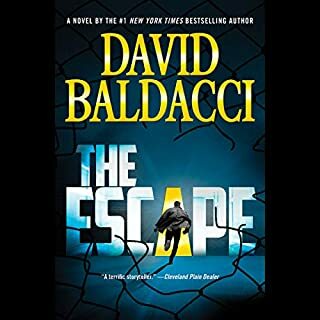 Would you listen to The Escape again? Why? Engaging with action, betrayal, lies, political games, spies, murder. What could be better? What was one of the most memorable moments of The Escape? enjoyed it thoroughly and am sorry to see it end! Disappointed listen after reading other reviews! 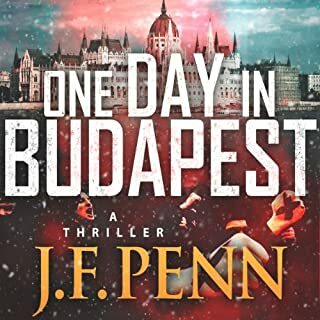 Maybe it is me but I am an avid reader and audio listener and didn't really find this story compelling or interesting. Most of the stories I choose to read,I really enjoy. Not this time. I like to complete what I begin but was not looking forward to listening to this story in the least. The narrator was fine. It was really the substance of the book! 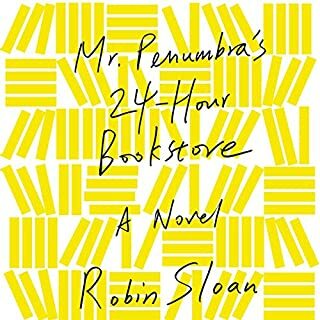 Was Mr. Penumbra's 24-Hour Bookstore worth the listening time?